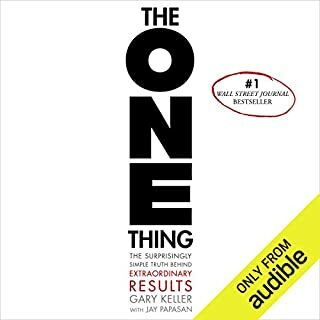 Listen to Digital Minimalism and you'll never again mindlessly sacrifice your productivity to clickbait or lose 40 minutes of your evening to your Instagram feed. 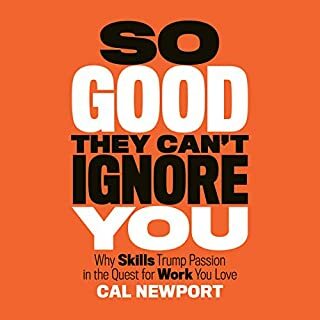 In this timely and enlightening audiobook, Cal Newport introduces a philosophy for technology use that has already improved countless lives. 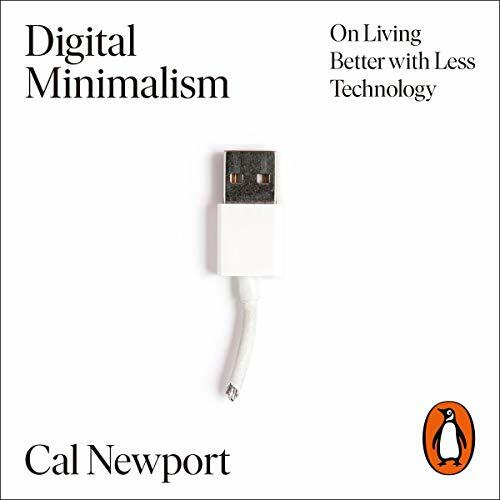 Digital Minimalism will teach you how to rethink your relationship to social media and rediscover the pleasures of the offline world. 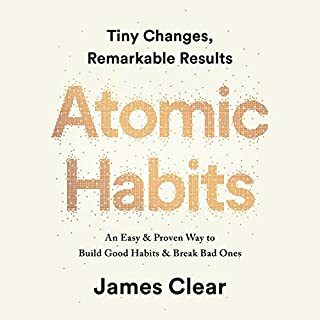 It'll help you implement a 30-day 'digital declutter' process, making sure you're in control of your tech and not the other way around. exactly what I needed, when I needed it! 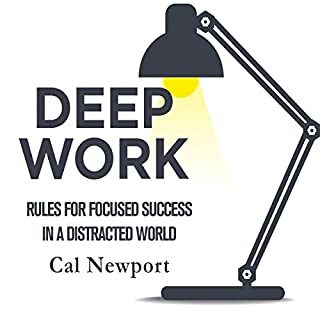 As good and helpful as Deep Work. 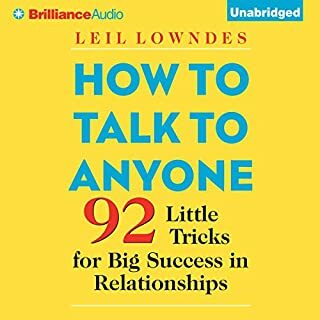 Especially helpful and enlightening for people like me since I work online and have to be connected more than I like. 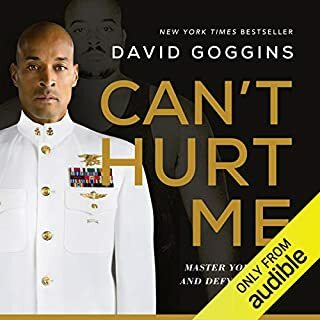 Easier said than done, yes, but Cal outlines practical steps that we all can follow to take back control over our lives.